“Bob Casey is not his father,” Tobias added, referring to the senator’s father, the late Gov. Bob Casey, Sr., a pro-life leader who battled Planned Parenthood in 1992. Sen. Casey, Jr. initially launched a pro-life, pro-gun rights campaign in 2006 for his first Senate bid. He has since shifted far from his father’s and his own original stance on abortion. Casey, Jr. now boasts a 100 percent approval rating from abortion advocacy group NARAL and a 20 percent pro-life voting record in Congress. In 2015, as the pro-life Center for Medical Progress launched its video exposé series revealing Planned Parenthood’s alleged involvement in the harvesting of aborted baby body parts for profit, Casey, Jr.announced that while Planned Parenthood officials “should be held accountable for the callous and insensitive way these issues were discussed,” he would still continue to support Planned Parenthood’s funding. 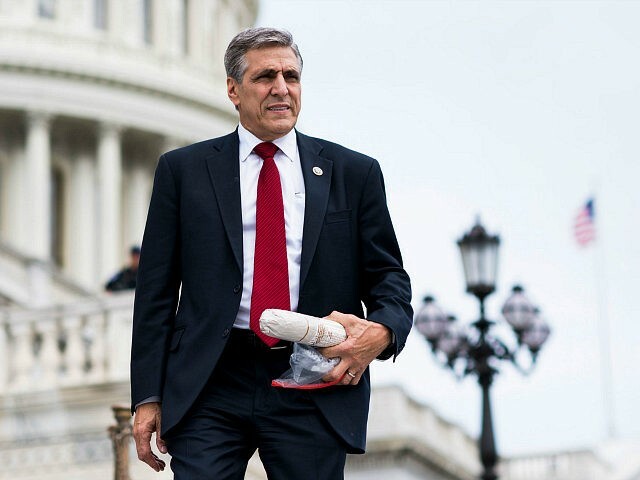 Barletta, on the other hand, co-sponsored the Pain-Capable Unborn Child Protection Act in the House, to protect unborn babies from abortion at 20 weeks of pregnancy and beyond.